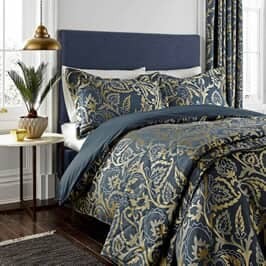 BUY SANDERSON HOME MAELEE SEAFLOWER NOW! 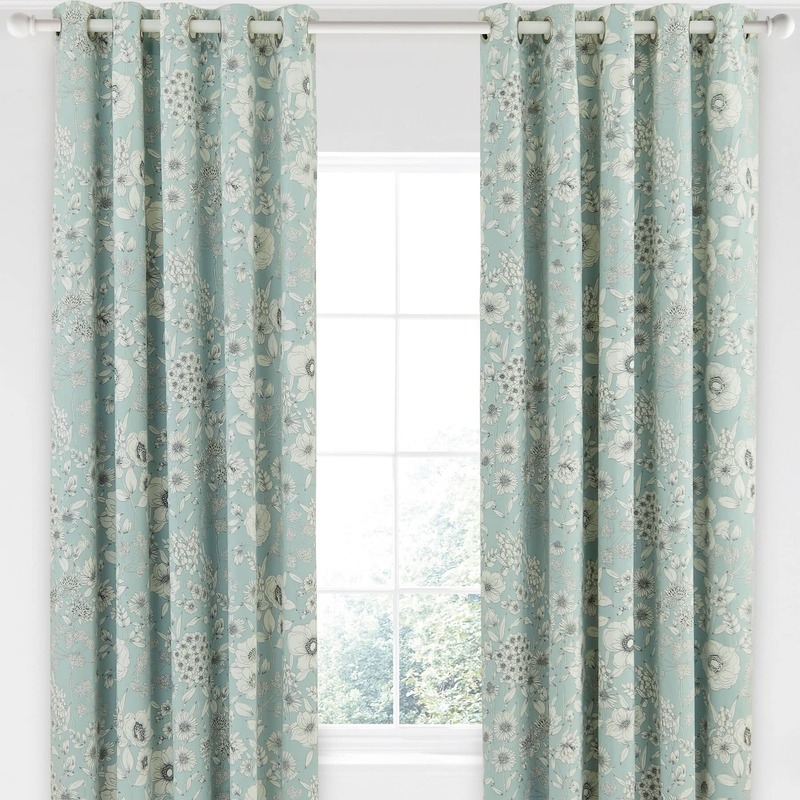 Meaning the first spring growth in the month of May, Maelee is a modern all-over floral bursting with beautiful British wildflowers. 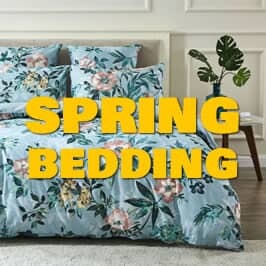 Available in a warm sunshine yellow colourway or a fresh seaflower alternative, the duvet cover and oxford pillowcase feature an outline floral print on the reverse and are finished with piped edging. 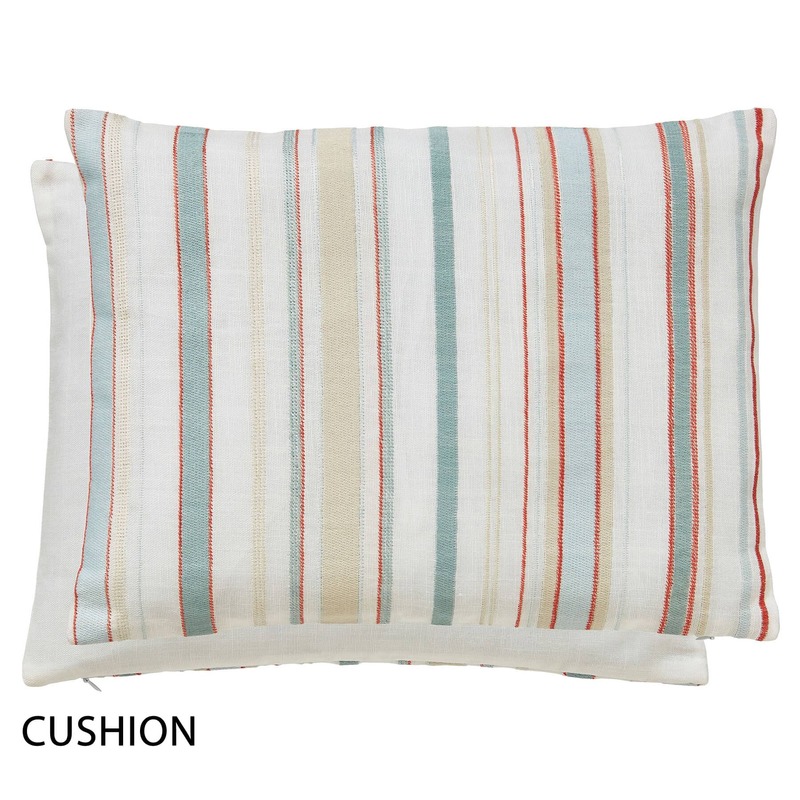 The standard pillowcase pairs also feature the outline print. 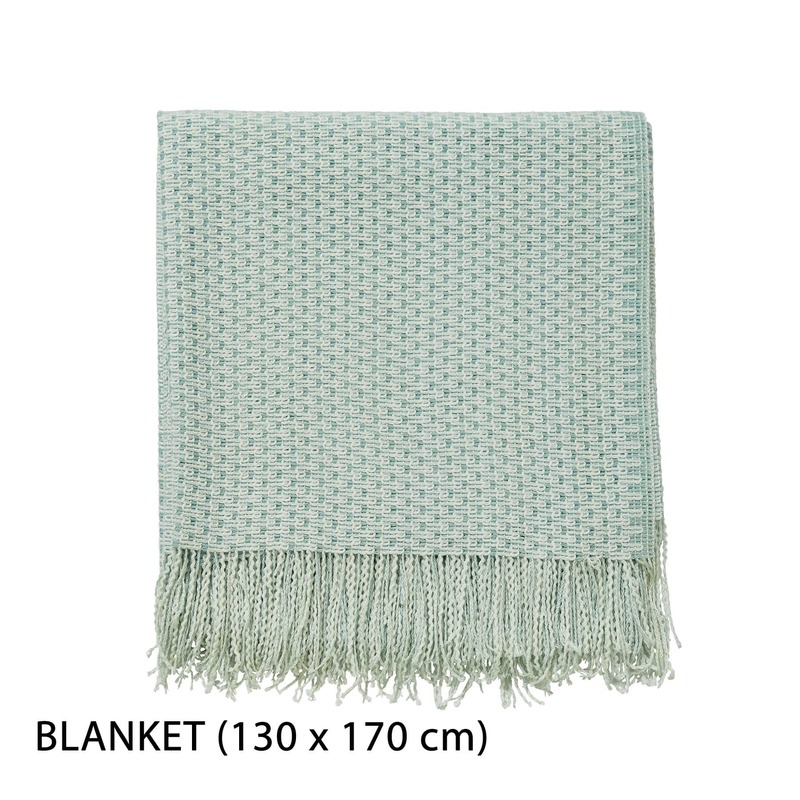 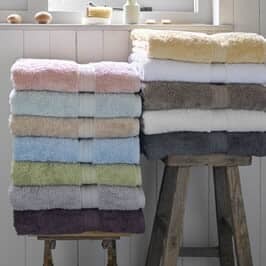 Each colourway can be layered with a matching quilted throw, a coordinating textured blanket with fringed edging and an embroidered striped cushion. 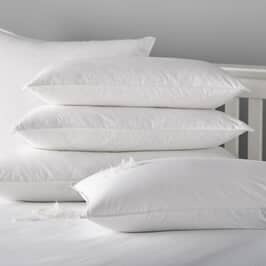 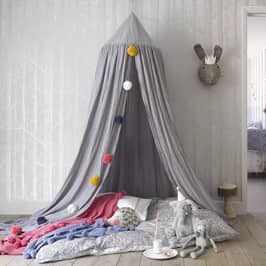 Bedding, Throw & Cushion: 100% Cotton. 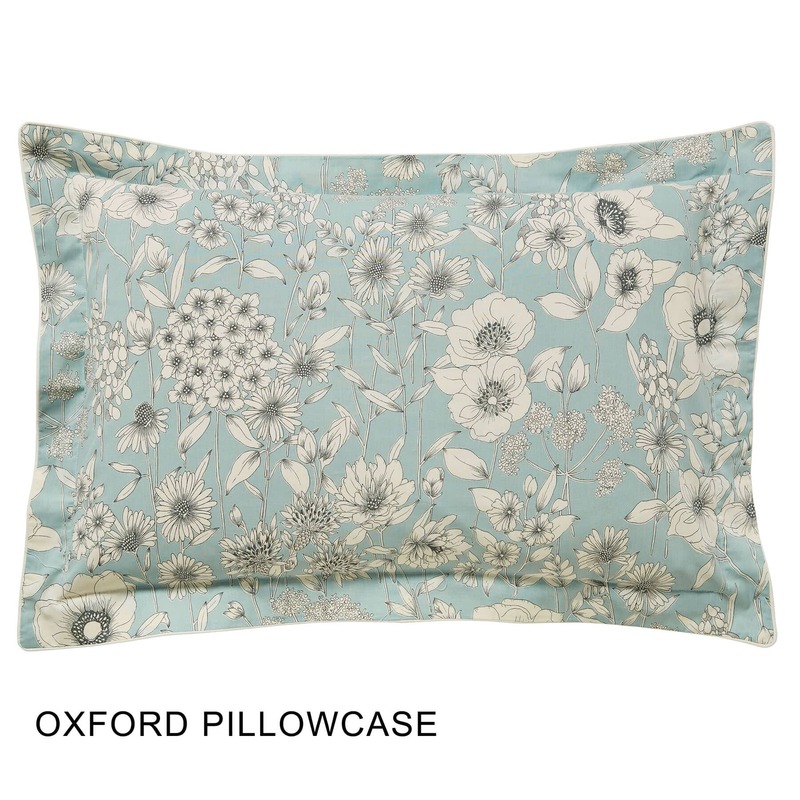 The Oxford Pillowcase has the blue background and matched the front of the duvet cover. 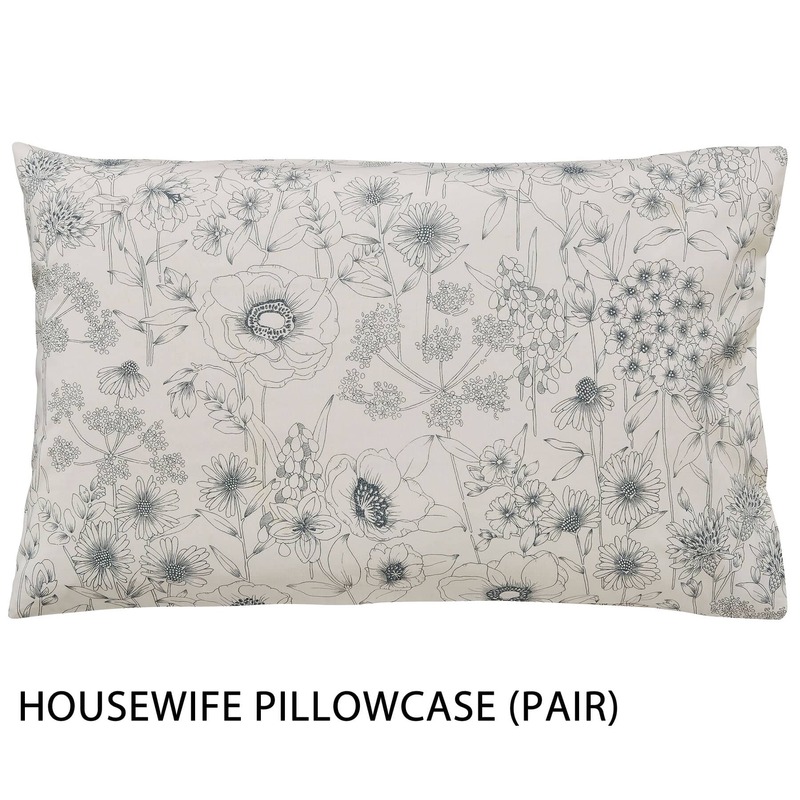 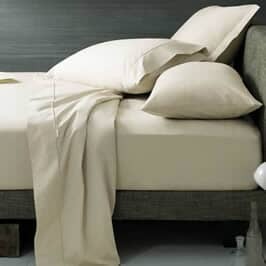 The Standard Housewife Pillowcase has a cream background and matches the reverse of the duvet cover. 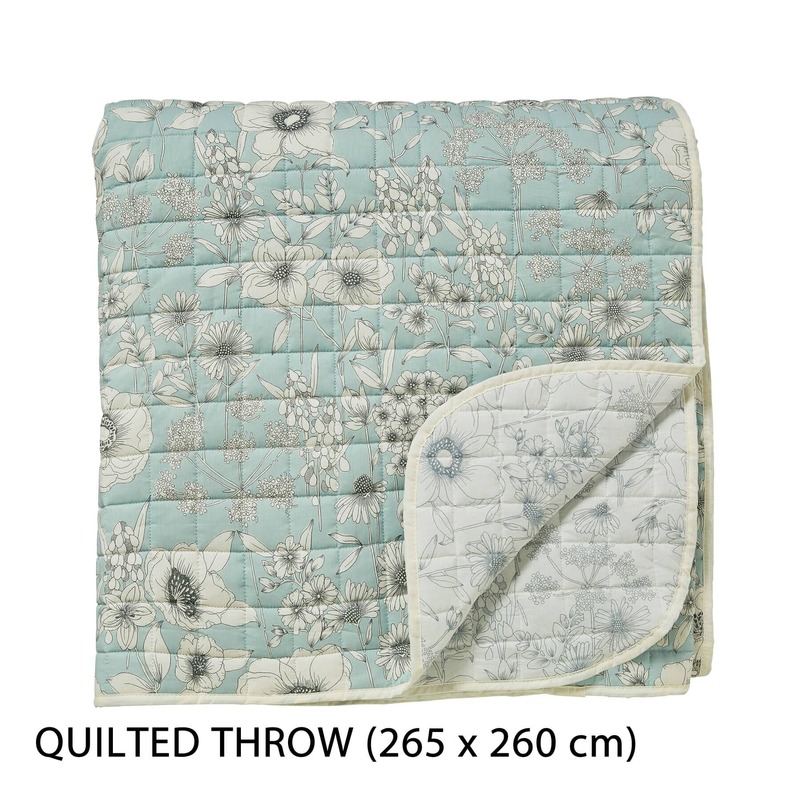 Be the first to review Sanderson Home Maelee Seaflower click here to write your review.